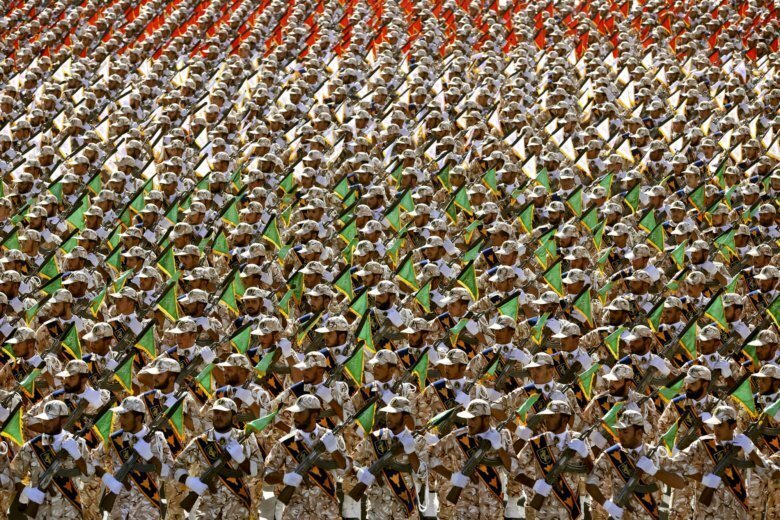 The US government recently designated Iran’s Islamic Revolutionary Guard Corp as a foreign terrorist organization. 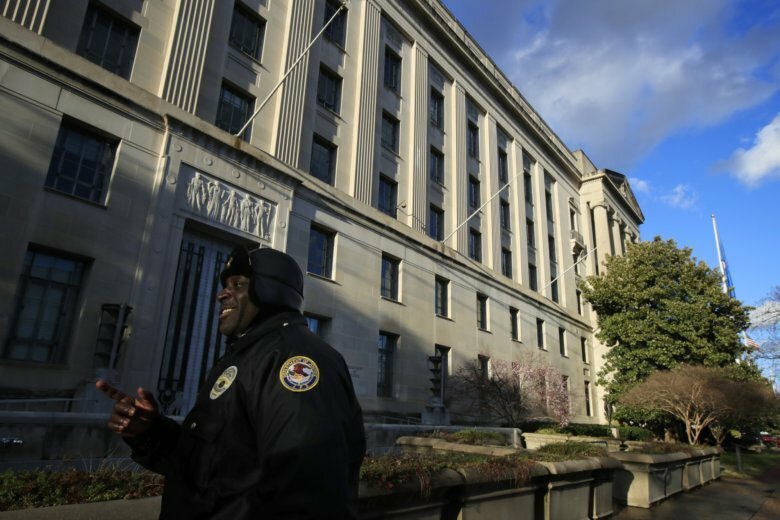 On this edition of The Hunt with WTOP NSC JJ Green, Alireza Jafarzadeh, deputy director of the Washington office of the National Council of Resistance of Iran, says the designation is long overdue. 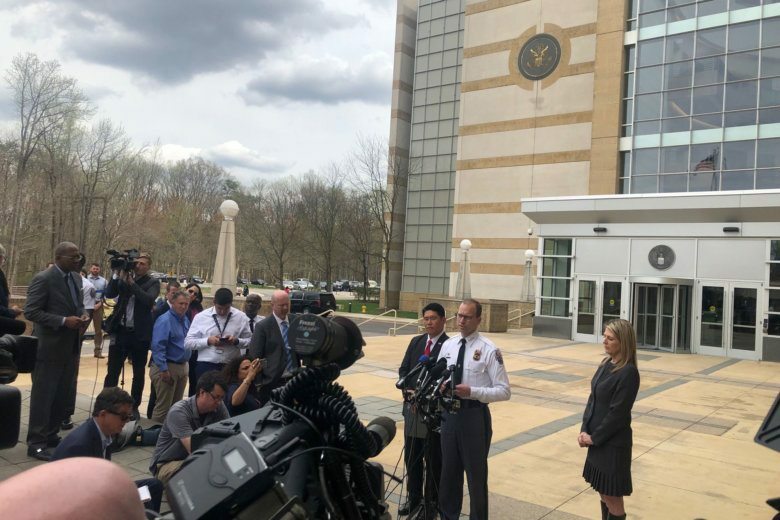 On this week’s edition of The Hunt, WTOP’s national security correspondent J.J. Green discusses the case of Rondell Henry, who allegedly planned to kill pedestrians at National Harbor with a U-Haul. ISIS has “officially” been defeated in Iraq and Syria. So has it ceded its leadership in the terrorism world back to Al Qaida? 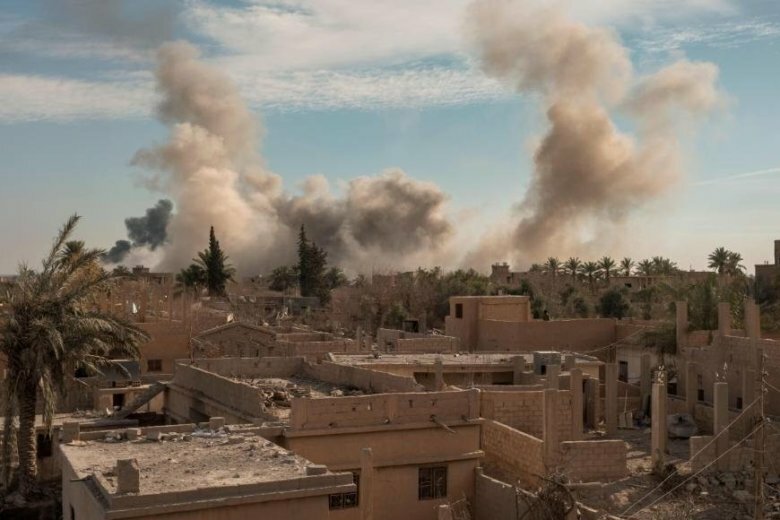 On this edition of The Hunt, The Heritage Foundation’s Robin Simcox says both are lethal — and ISIS is far from gone. 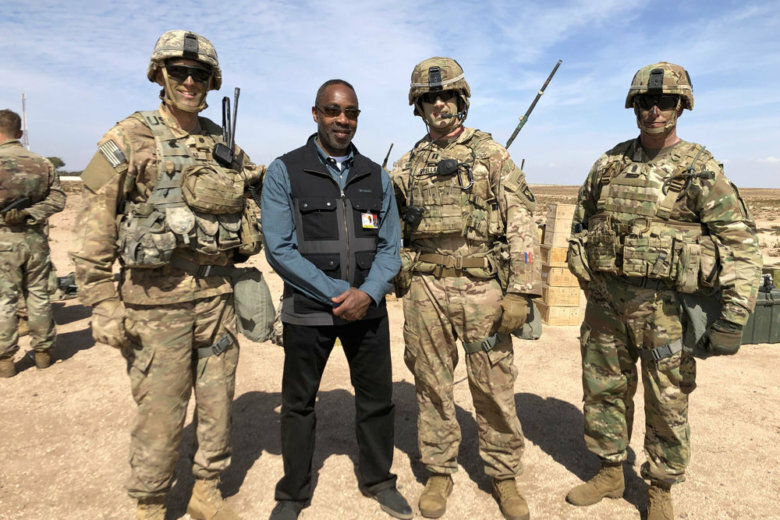 WTOP national security correspondent JJ Green is embedding with the U.S. Army for a trip to North Africa to observe a military exercise called “African Lion,” which involves the U.S. military and its partners in North Africa aimed at fighting terrorists and regional instability. A lot of children are caught in the fallout of ISIS’s failed caliphate. 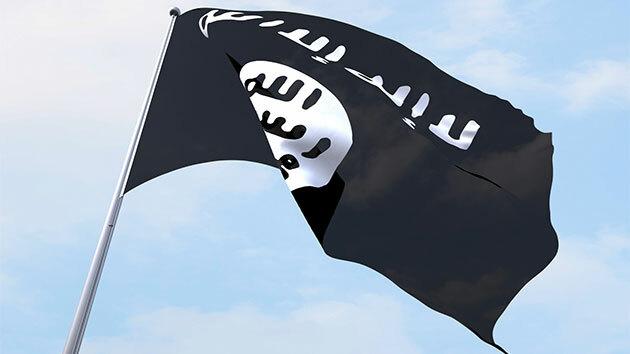 Nikita Malik, director of the Centre on Radicalization and Terrorism at the Henry Jackson Society tells WTOP National Security Correspondent J.J. Green how the children are affected and helped. So, what does the end of special counsel Robert Mueller’s investigation mean for Russia? WTOP national security correspondent J.J. Green says it’s likely a tense time in Moscow. 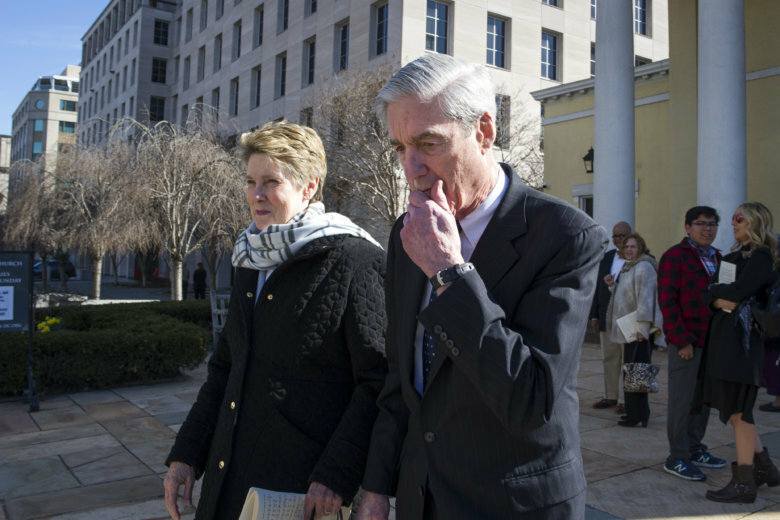 The Mueller report is in and — according to Attorney General William Barr — the investigation found no evidence that President Trump attempted to collude with Russia to influence the elections. Several Washington analysts and journalists joined WTOP on-air to offer their take on what that means for the president. 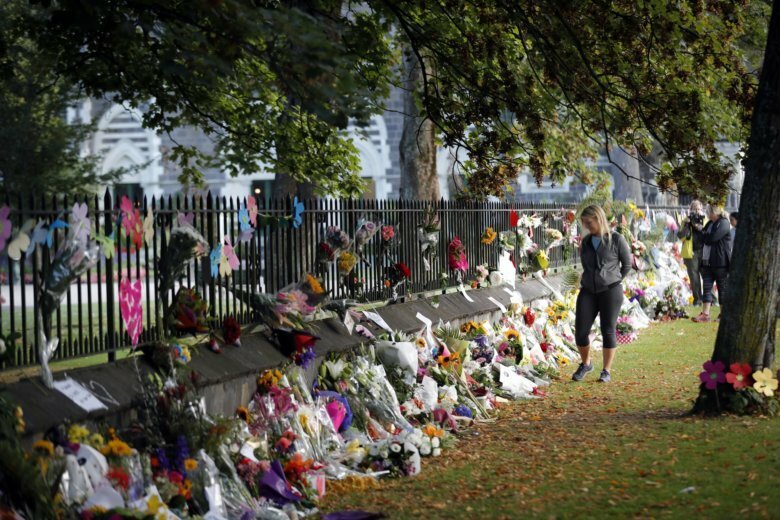 Bruce Alexander, president of Security One Solutions, talks to WTOP National Security correspondent J.J. Green on why the New Zealand terror attack is troubling to security experts. 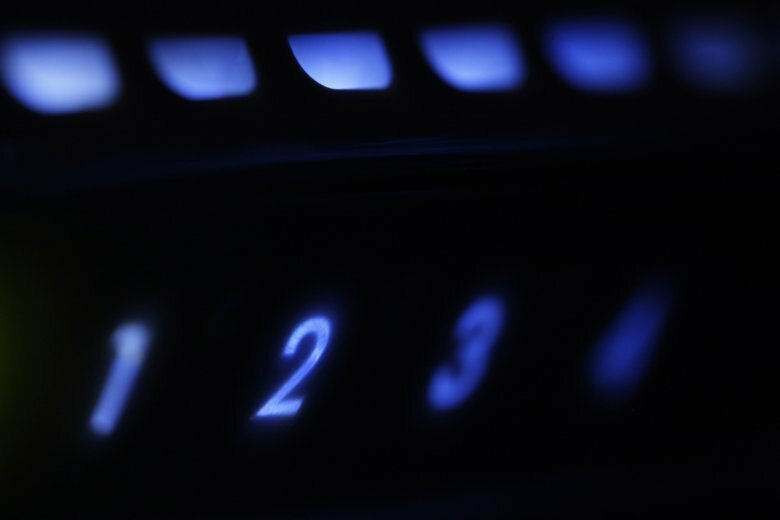 Criminal hackers working on behalf of the Russian government are the fastest — by far — among all nation-state actors at breaking into computer networks and reaching other connected systems, a new threat report has found. 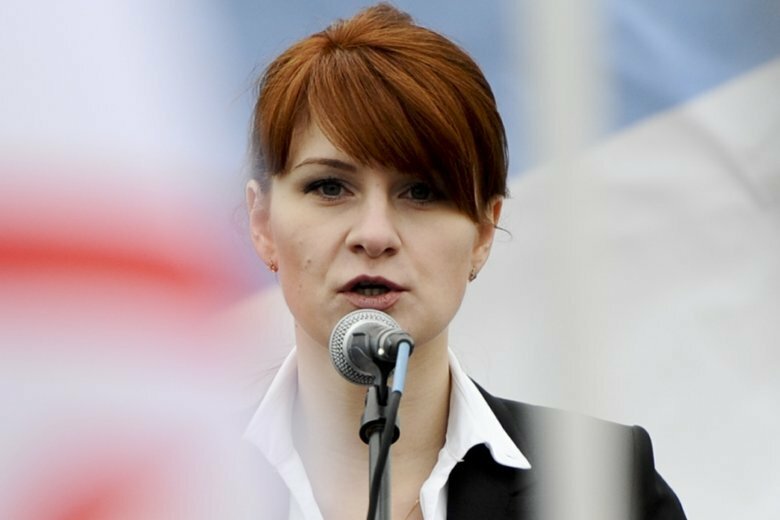 In an exclusive interview with WTOP, the attorney for Russian gun-rights enthusiast Maria Butina says she could be released from prison as early as mid-April. 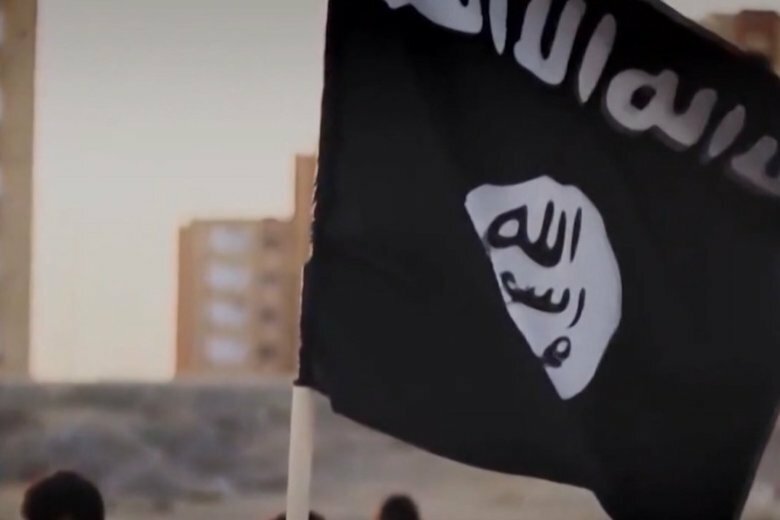 What’s ISIS’s message now that it has lost all of the territory it once held in Syria and Iraq? On this week’s edition of The Hunt with WTOP national security correspondent J.J. Green, an American University professor says the group is trying to modify its messaging. “We get to defend the hopes and dreams of 330 million Americans every single day. 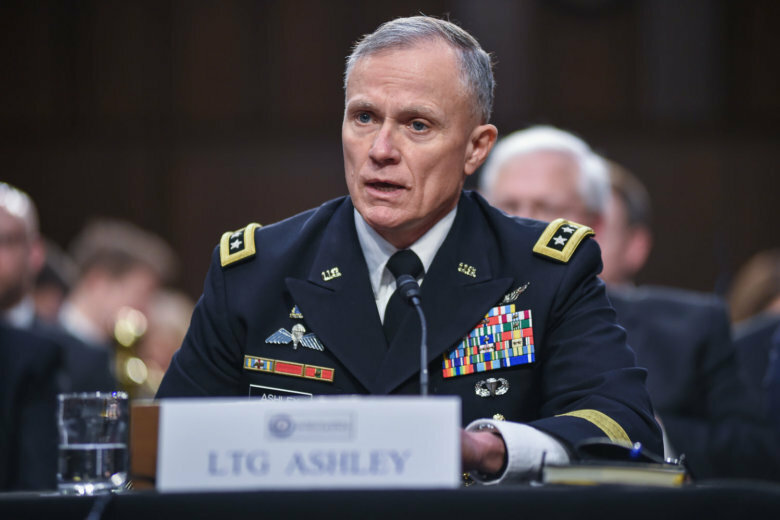 That is a huge reason to crawl out of bed every morning and come to work.” Defense Intelligence Agency Director Lt. Gen. Robert Ashley spoke with WTOP National Security Correspondent J.J. Green. 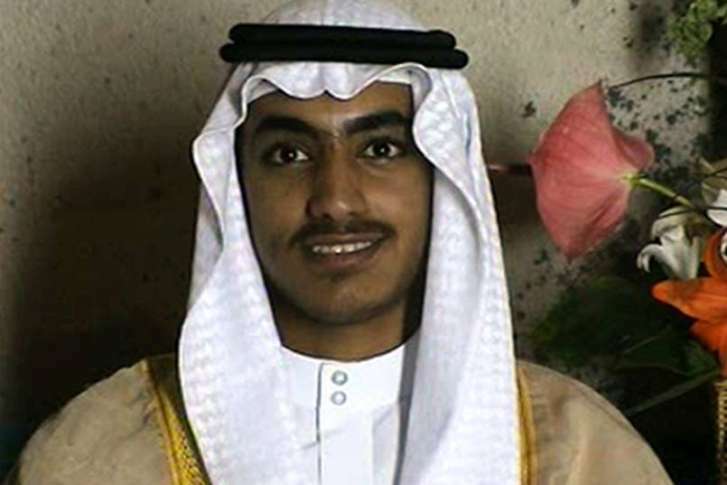 Is Hamza bin Laden, son of Osama bin Laden, being groomed to take over al-Qaida? This week’s edition of “The Hunt with WTOP National Security Correspondent J.J. Green” takes a look. 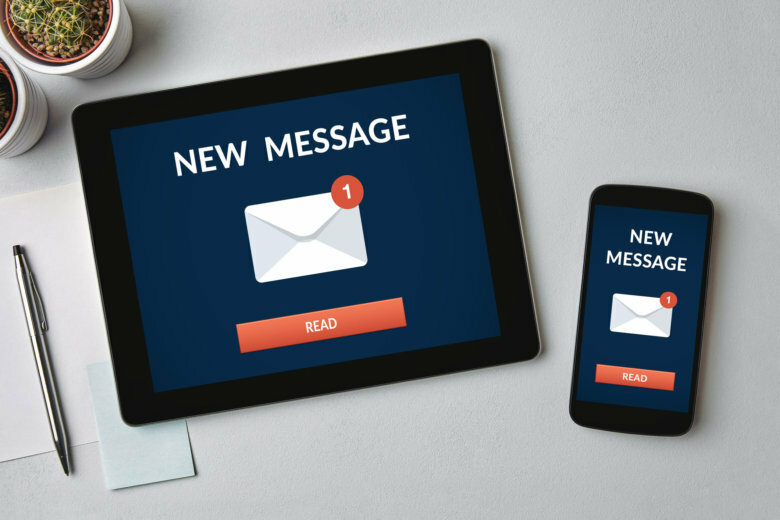 WTOP is launching a new weekly email newsletter written by National Security Correspondent J.J. Green. Sign up today for a newsletter designed to deliver unique insight into the intelligence, national security, military, law enforcement and foreign policy communities. 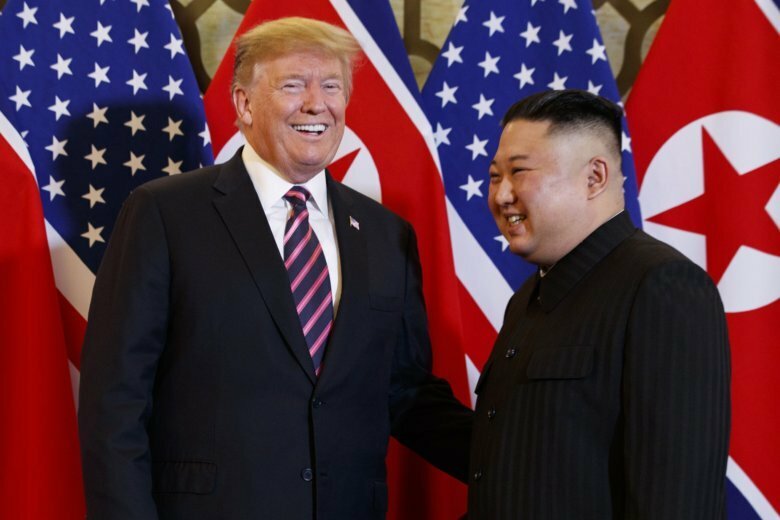 It was clear early on that no deal would come out of the two leaders’ summit in Hanoi, WTOP National Security Correspondent J.J. Green writes. One expert on the region is “surprised and disappointed,” while another tells Green there could be a silver lining. JJ Green reports daily on international security, intelligence, foreign policy, terrorism and cyber developments. He also provides regular on-air analysis and guidance on global security matters. In this weekly podcast series produced by WTOP and Podcast One, WTOP National Security Correspondent J.J. Green investigates the threats facing the U.S., the people behind them, the agencies fighting them and their impact on Americans.